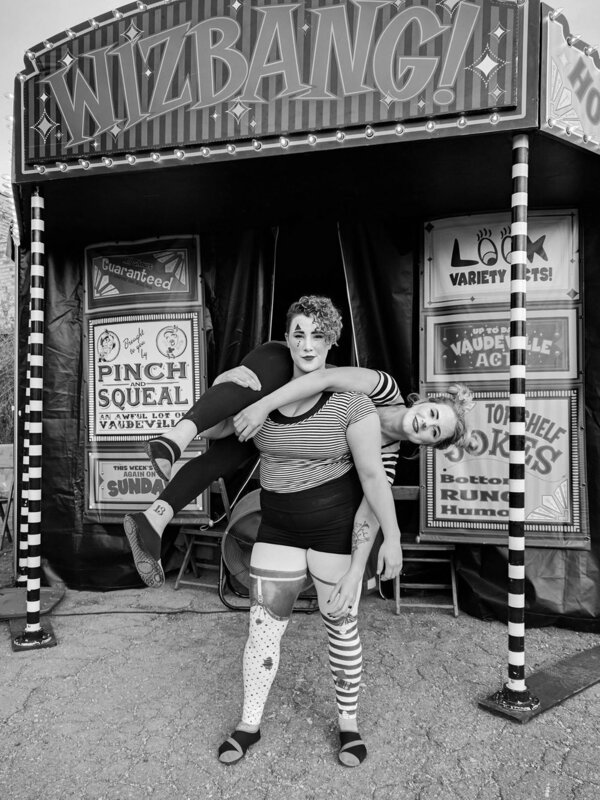 Flying through the air with The Greatest of Ease, this circus troupe performs fantastical feats of strength and grace. Learn to fly with the Greatest of Ease! 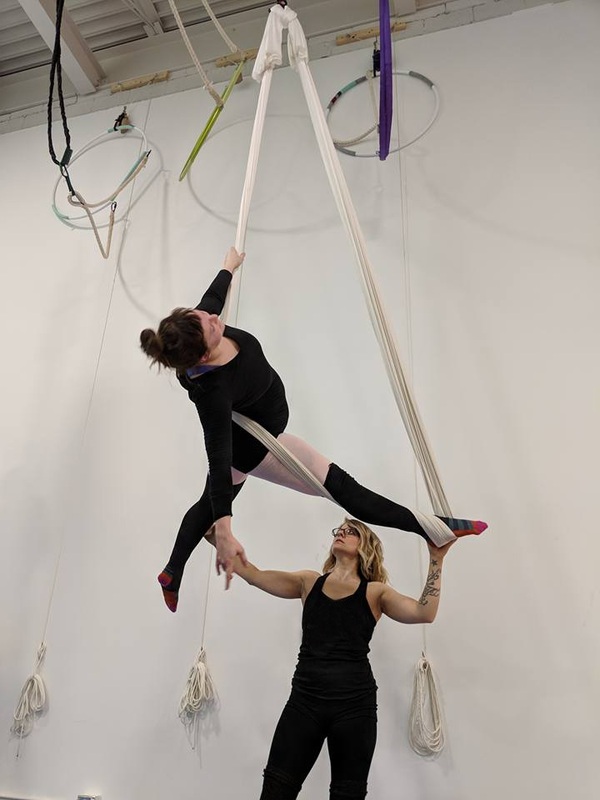 Circus classes will challenge your body to move in a new and creative way. 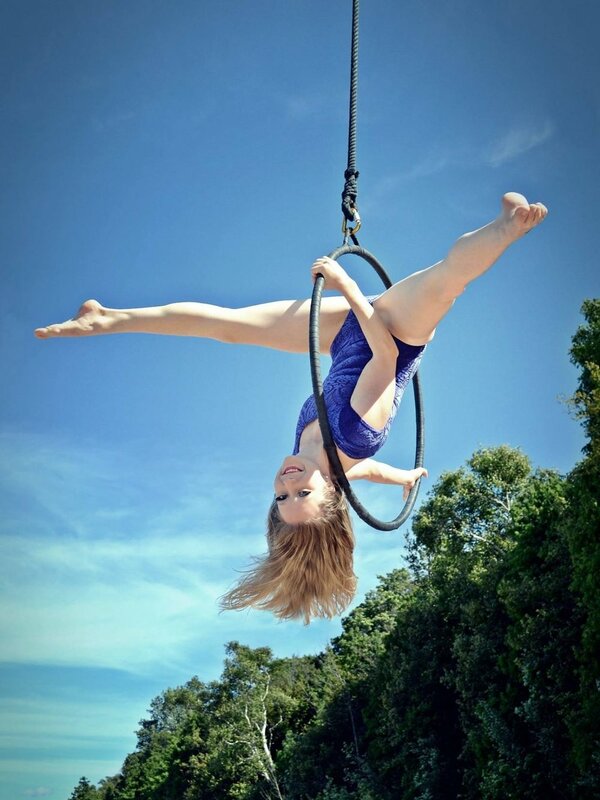 Safely build strength, flexibility, and confidence while you experience what it's like to run away with the circus! We're available for private events, corporate events, workshops, kids parties, weddings, and so much more! See where we've been and where we'll be next!